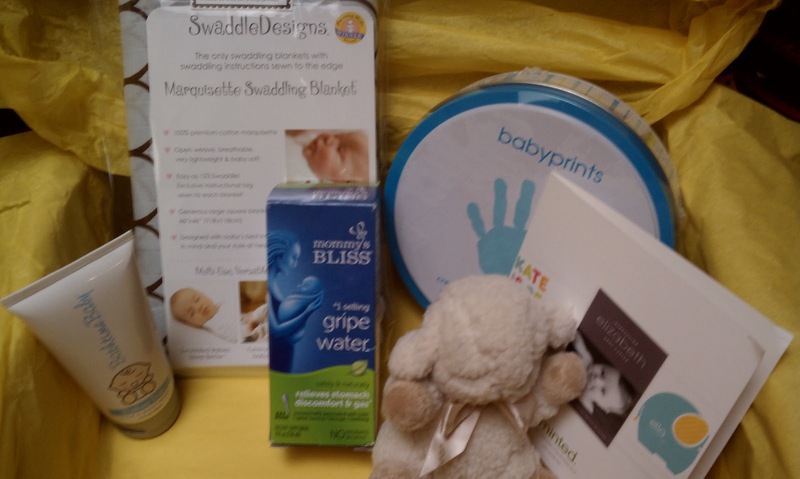 Do you know an expectant mom that you need to purchase a gift for this holiday season? Has a friend just had a baby? Me too! As you know, Mama Steph just delivered her second son, Greydon! Well, I could not resist sending her the Citrus Lane Shower Box, and I am SO glad I did, because she LOVED it! I sent her a 12 month subscription with the shower box, so she received her 12 month code in the box, and it arrived the day she and Greydon came home (those Citrus Lane ladies have impeccable timing!). The box can be ordered by itself for $35, or you can add it to any subscription for $25. It can be sent out immediately (so not when the regular boxes are shipped). $50 Gift code to Minted.com!!!!! Total value: $42.68 WITHOUT the gift code. WITH the gift code-- $92.68. INCREDIBLE value! Want to purchase your own? It is SO easy! Click HERE to visit Citrus Lane and use code SPRINGFUN to save 10%! Also TAKEHALF will save you 50% off your first box! Links contained in this post are referral links and MamaBreak may receive credit for its use. Love Citrus Lane!! This is the first time I've seen the shower box though. Super nice!